Entergy Texas, Inc. believes that no one should have to choose between food or medicine and electricity, even though many elderly and disabled individuals face these choices every day. Through Entergy’s The Power to Care program, funds are raised through donations and matched, up to $500,000 annually, by shareholder contributions. Through grants to local nonprofit agencies, seniors and disabled individuals in crisis receive emergency bill payment assistance. 100% of each contribution is passed along to those in need. In 2016 alone, this program raised $443,037, giving more than 2,000 individuals and families the help they needed. 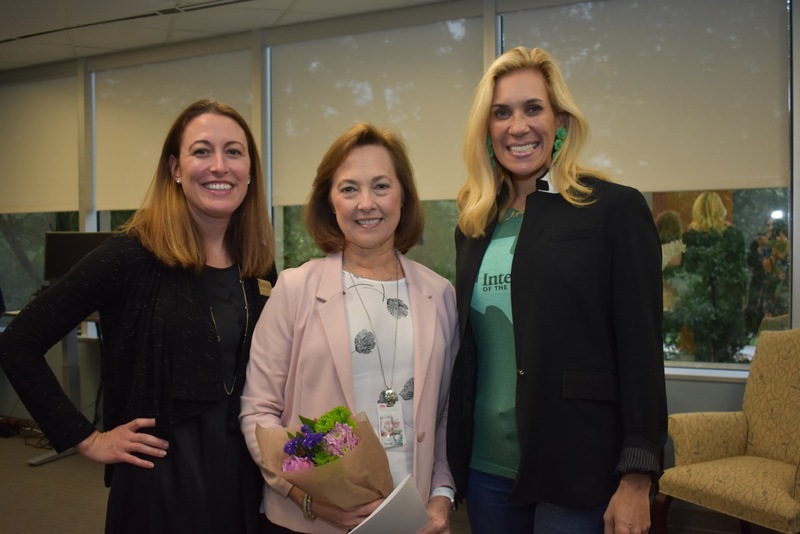 Under the direction of CEO Sallie Rainer, Entergy Texas, Inc. is deeply entrenched in The Woodlands community. Each quarter, they host a social services networking group where those who serve low-income and high-need populations come together to share ideas and resources. They also coordinate an annual Poverty Simulation event to educate the community on the plight of those living under less-than-ideal conditions. Over the last 18 years, more than 22,000 fans have been distributed in the summer months for those living without air conditioning. Entergy’s employees donate more than 8,000 volunteer hours to 28 organized events; they participate in Habitat for Humanity (most recently building a home in Beaumont with custom hurricane clips inside the house and along the siding and shingles) and volunteer with The Leukemia & Lymphoma Society, the Crisis Assistance Center, Mission New Caney and Covenant for Christ. They also coordinate Hug-a-Tree and Kiss-a-Fish events to raise environmental awareness. The company is the proud recipient of numerous humanitarian awards.